The download link for this product can be found on the final confirmation screen after you complete your purchase, and may also be accessed from your Account Profile. 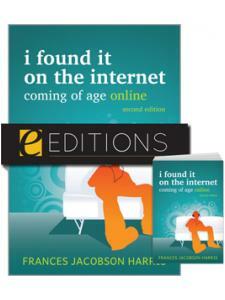 For more information about ALA eEditions file types and how to view them on eReaders, desktop computers, and other devices, see this page. Critical pedagogy incorporates inclusive and reflective teaching for aims of social justice; it provides mechanisms for students to evaluate their social, political, and economic standing, and to question societal norms and how these norms perpetuate societal injustices. Teaching librarians have long incorporated social justice into their work, but focused interest in critical library pedagogy has grown rapidly in recent years. 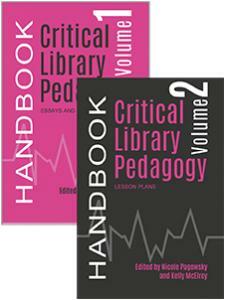 In two volumes, the Critical Library Pedagogy Handbook works to make critical pedagogy more accessible for library educators, examining both theory and practice to help the busy practitioner explore various aspects of teaching for social justice. Volume One, Essays and Workbook Activities, provides short essays reflecting on personal practice, describing projects, and exploring major ideas to provide inspiration as you begin or renew your exploration of critical pedagogy. 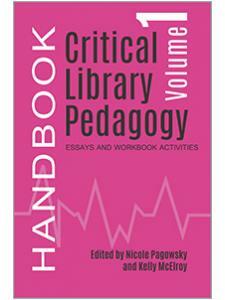 The bibliography of each chapter provides a network of other sources to explore, and the volume closes with a selection of workbook activities to improve on your own practice and understanding of critical pedagogy. 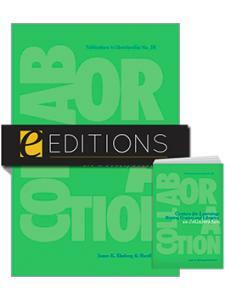 These two volumes provide a collection of ideas, best practices, and plans that contribute to the richness of what it means to do this type of work in libraries. 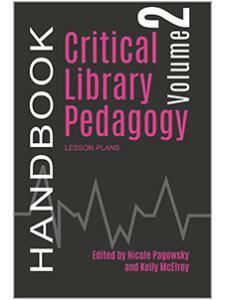 The Critical Library Pedagogy Handbook will help you build personal teaching skills and identity, cultivate local community, and document your journey as a critical practitioner. Chapter 22. Developing a "Critical Pedagogy Disposition"
Nicole Pagowsky is an Associate Librarian and Instruction Coordinator at the University of Arizona Libraries. She earned graduate degrees in LIS and Instructional Design from the University of Arizona. 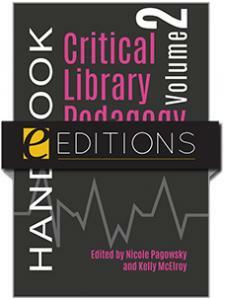 She teaches the ALA eCourse Instructional Design Essentials, and LIS 581 Information Literacy Pedagogy. Her research interests include critical approaches to pedagogy and instructional design, student motivation, and programmatic information literacy. Kelly McElroy is the Student Engagement and Community Outreach Librarian at Oregon State University Libraries and Press. She received her MLIS and Master of Archival Studies from the University of British Columbia. She organizes with her communities as a coordinator of the annual Zine Pavilion at ALA Annual, a moderator of the #critlib chats on Twitter, and a founding member of her local chapter of Showing Up For Racial Justice (SURJ).